X51.ENEMA : UMA | Does this animal really exist? 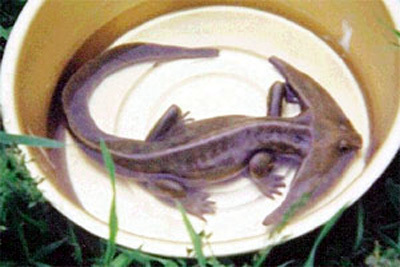 Does this animal really exist? - The Times & The Sunday Times, Malta : Does this animal really exist?